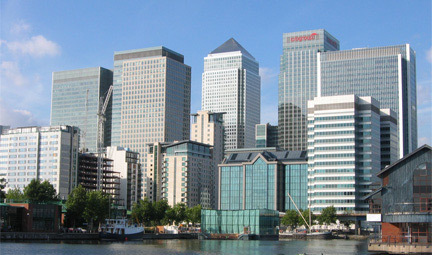 Welcome to International Business House! 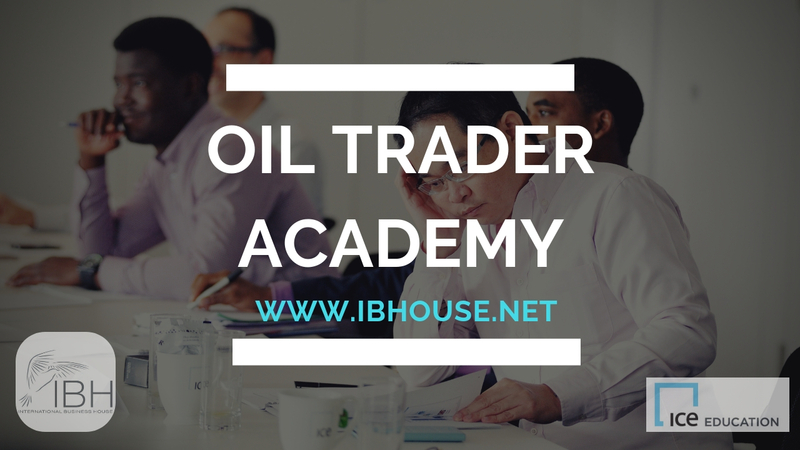 IBH and ICE Education have combined their expertise to provide an innovative and practical programme covering all aspects of the physical crude oil, products and traded derivatives market through our market leading Oil Trader Academy The course will be fully interactive with teams analysing positions and learning through case study and trading simulation. 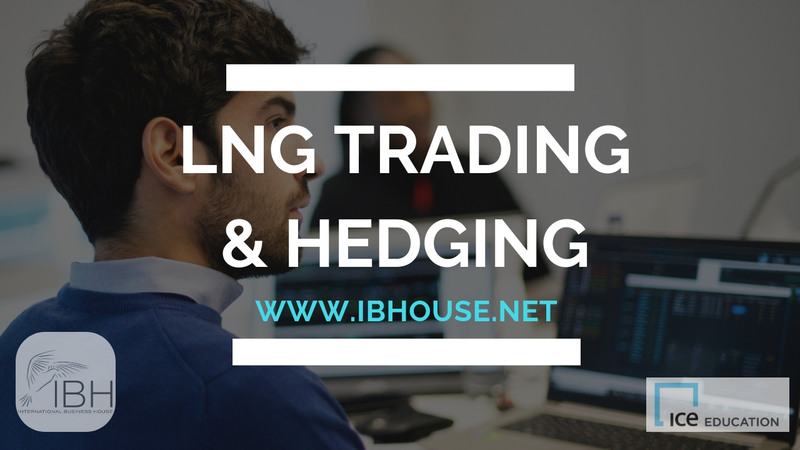 This course is designed for both operational staff and new traders. 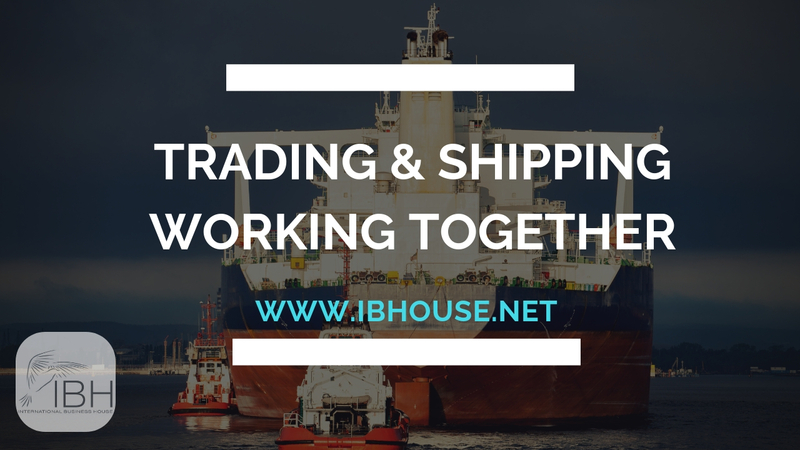 The goal is to teach participants how shipping is more than just a means of getting oil from one place to another, but is instead a key tool in creating and managing trades. Participants will learn about the basics of shipping from a trader's point of view as well as the intricacies of managing shipping risk. There will be multiple exercises and simulations putting the theory into practice. Simulation Session with one-to-one coaching with opportunities to put your learning into practice with unique computer-based LNG simulations.